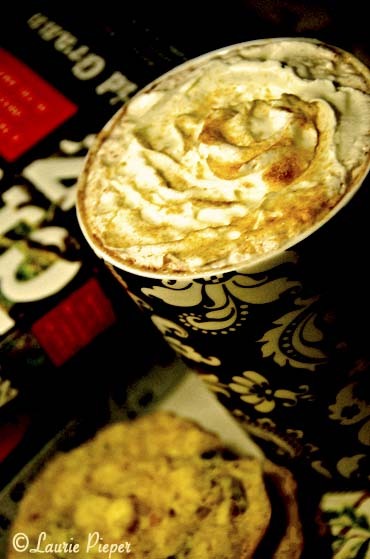 Sitting by the fire on a chilly evening with a good book, homemade cookies and a cup of hot cocoa – don’t forget the whipped cream and cinnamon sugar. This entry was posted in Weekly Photo Challenge and tagged Cold Weather, Evening, Fire, Hot Chocolate, Photography, Postaday, Renewal. Bookmark the permalink. I could really go for one of those right now!